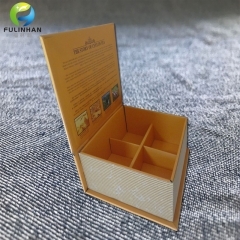 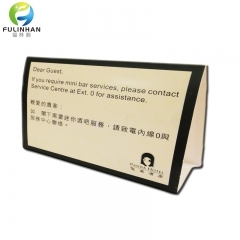 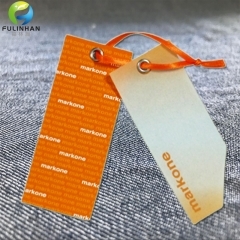 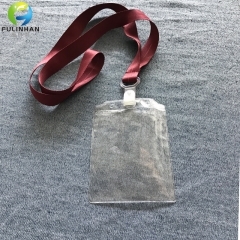 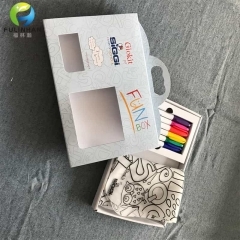 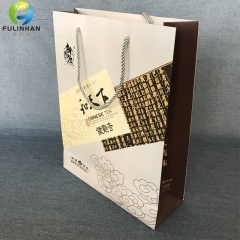 New Disign Custom Reflective Transfer Labels Suppliers,manufacturers-Fulinhan Packaging Co. Ltd.
Heat Transfer Labels,also know as Tagless Labels,a great option for customers who want to brand their clothing without the bulk of a woven or printed label. 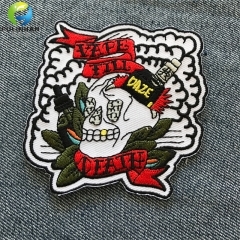 Manufactured with proprietary inks which are proven to withstand the most vigorous wash tests over years of use. They are silk screened onto a clear velum backing and come pre-cut and ready to apply. 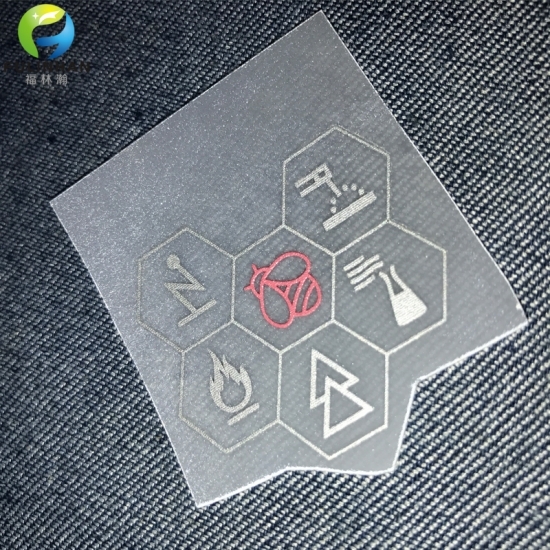 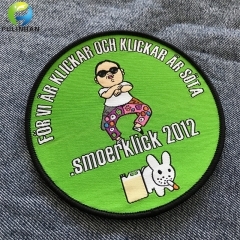 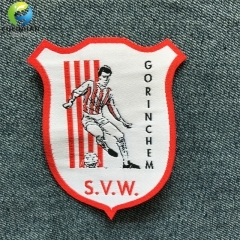 Heat transfer labels are best on sporty t-shirts, athletic wear or baby items like newborn bodysuits. 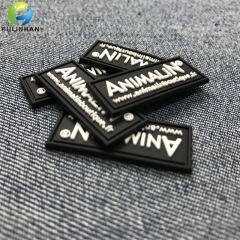 The heat transfers are easy to apply using a regular household iron or an industrial heat press (recommended for best results). 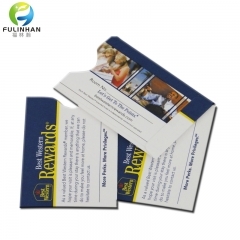 With Refelctive effection,it's popular used on workwear. 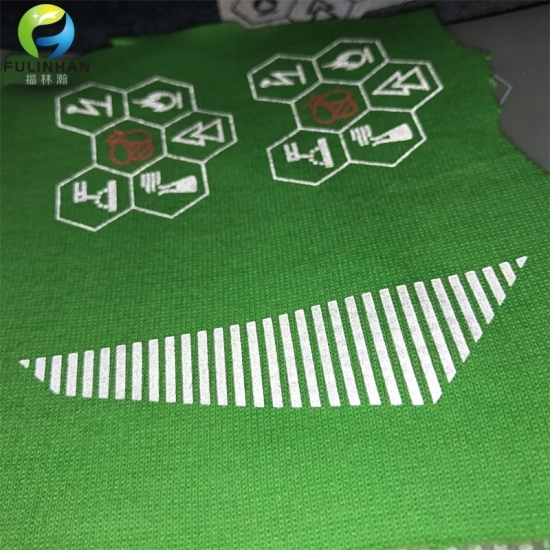 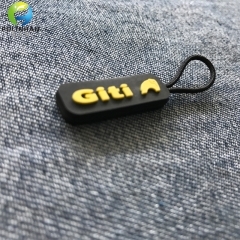 Use widely used on slopwork and many other material of garment, such as advertising shirt,boy and girl t-shirt,children's wear ,women's wear,boy etc.